Grendel’s Mother is a finalist! 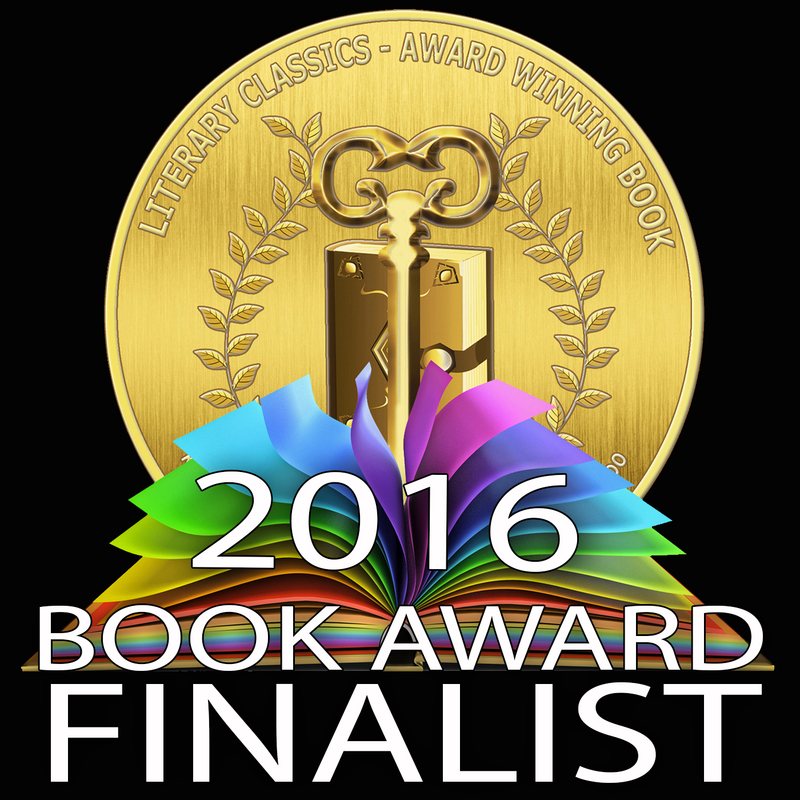 I’m delighted to report that Grendel’s Mother: The Saga of the Wyrd-Wife has been selected as a finalist for a Literary Classics award. 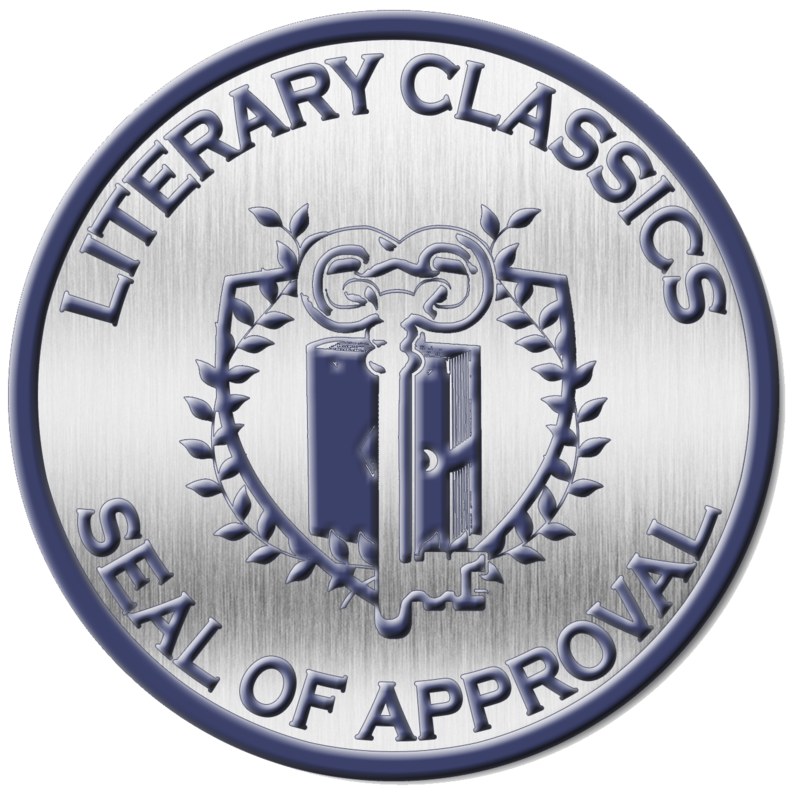 My novel has also been awarded the Seal of Approval from Literary Classics. Given the Seal of Approval from Literary Classics. Here is their review. I’m delighted by this review! 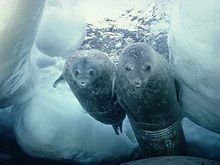 And the Seal of Approval.